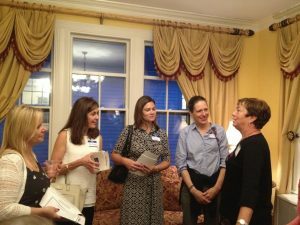 Women interested in joining The Westport Woman’s Club were invited to a New Member Reception in the WWC’s historic clubhouse. New and prospective members learned about the WWC and its many opportunities for community service, fundraisers, special interest groups and monthly membership meetings with catered lunches and speakers. 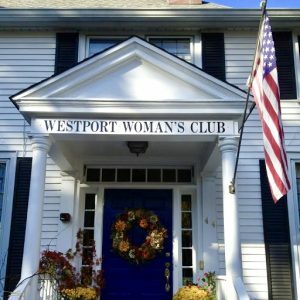 The Westport Woman’s Club welcomes new members throughout their club year. You do not have to be a Westport Resident to join. 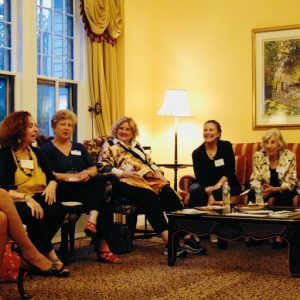 Any prospective members wishing to learn more about the WWC or to schedule a tour, may contact Membership Director, Robin Clark, at rclark@westportnational.com or the WWC Office at 203-227-4240.